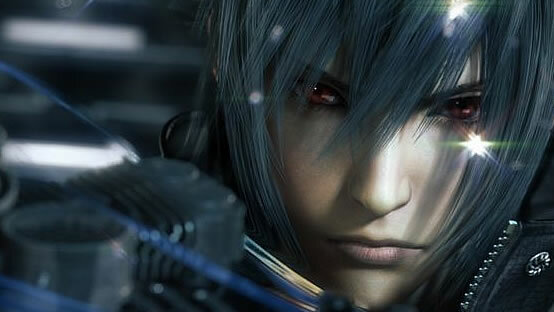 Final Fantasy XIII received mixed reception from both fans and critics and was considered by some a lackluster and unworthy entry into the famed series. 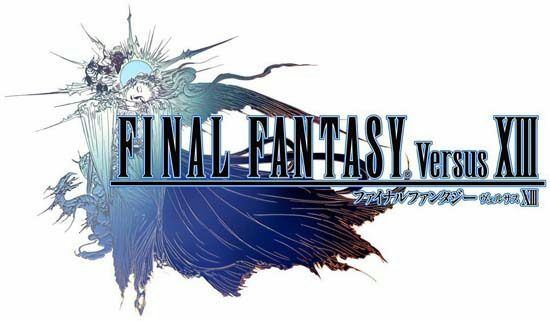 This game however was not the only chance Square Enix had to make Final Fantasy XIII a deserving successor to the series. It’s a tragic story for those who had been hoping for a release at some time in 2011. It isn’t impossible, but judging from the comment, we can say it’s at least unlikely. Let’s hope the game appears at the Tokyo Game Show next month.